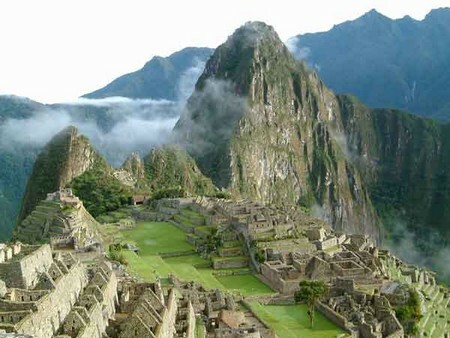 Peru is a country in western South America and has a 10,000 years old history. It has the harshest environments in the world. The architectural achievements can be compared to the feats of the Romans. The first clashes between Western and non-Western civilizations happened to be during the invasion of Spaniards in 1532. Peru shows the characterization down through centuries because of the conquest and colonialism by the Spanish. It was economically, socially and politically divided just like its geography. This has also prevented the development and effective integration of Peru till today. The role of foreigners in the history is also a unique feature of Peru. Its independence from Spain in 1824 was largely due to the achievements of the outsiders. 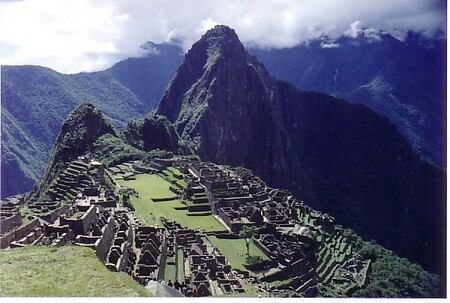 Many foreigners used Peru’s natural resources to their own advantage. Chile invaded Peru in 1879 destroying and taking many of its possessions. The advocated are of a view that Peru’s export –dependent economy was manipulated by the foreign interests. Since the middle of the 20th century, the internal demographics had shaped a modern Peru. Peru also experienced leadership crisis along with the demographic changes. The economic base was destroyed by the 1969 reform. The military returned to their barracks after a decade that opened the way for the democratic process. Elections resumed in 1985 and again in 1990. Many problems were faced with “Redemocratization”. A massive political gap was left when the military rule ended and the effective democratic government could not achieve its aims. Peru’s long history of authoritarian rule made effective democratic government difficult to accomplish. The Shining Path guerilla movement also threatened the Redomocratization in 1980. A so-called people’s war had claimed over 6,000 lives by 1985 which killed mostly innocent civilians. Violence was a thread that ran throughout history from Inca expansion from the Spanish conquest, colonialism to countless Native American insurrections and their suppression to the struggle for independence.